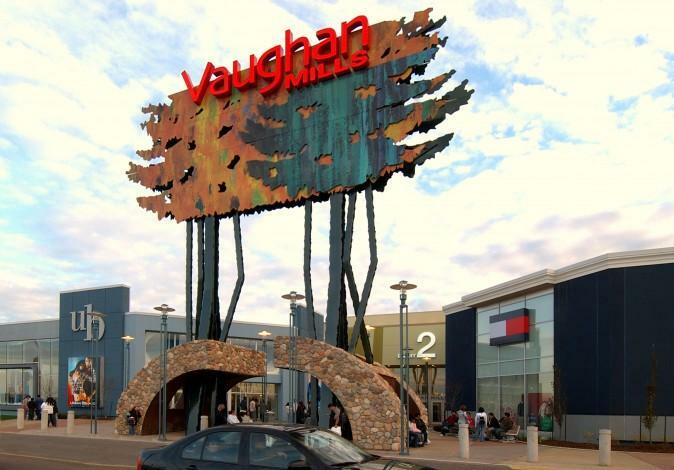 Vaughan Mills Outlet in Concord, Ontario offer moms two Private areas where they can breastfeed or breastpump for more privacy and comfort. One beside Rocky Mountain Chocolate (it's bigger) and one in the food court washrooms. You have to get buzzed in for both. Security buzzes you in. It's Clean, bright, and fully Air conditioned. There's also comfy padded seating, and baby changing station.